I suggest you look at some photos of what you’re never going to see for real. And if you’re going to see them, it’s going to be totally different. 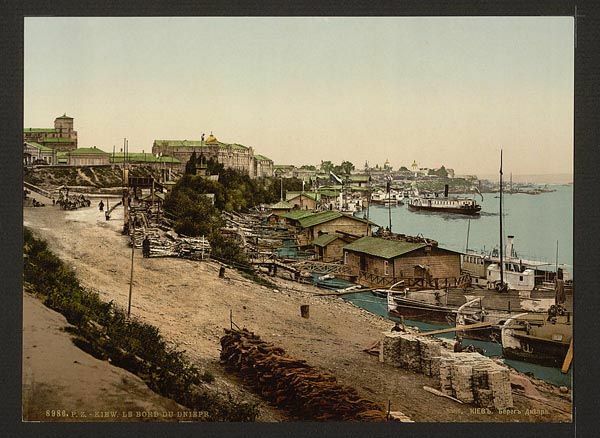 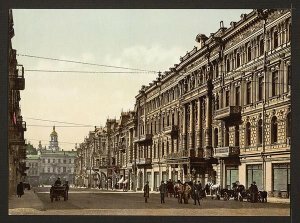 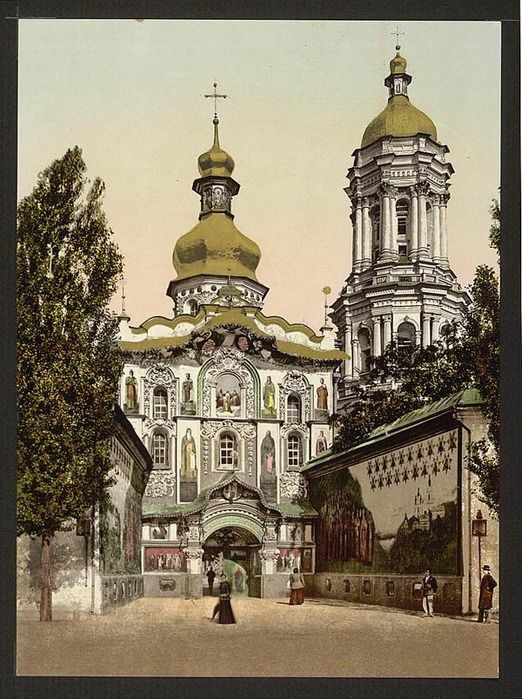 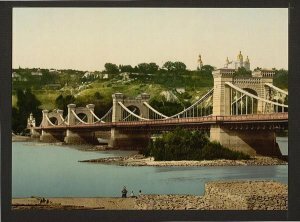 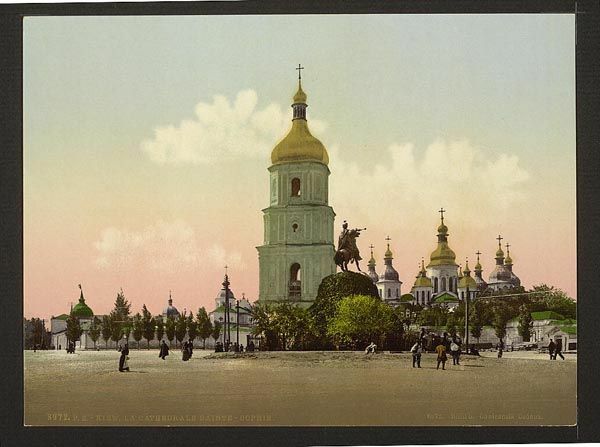 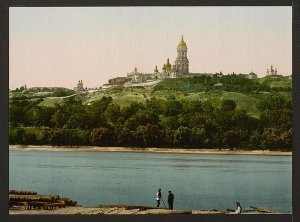 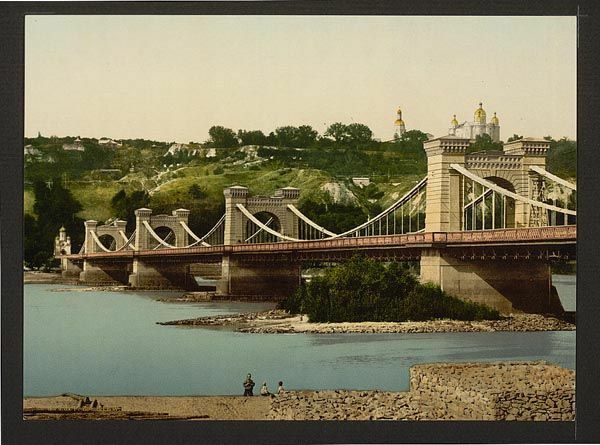 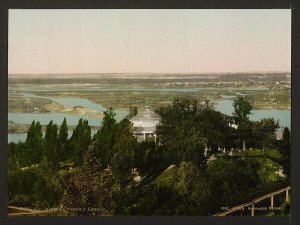 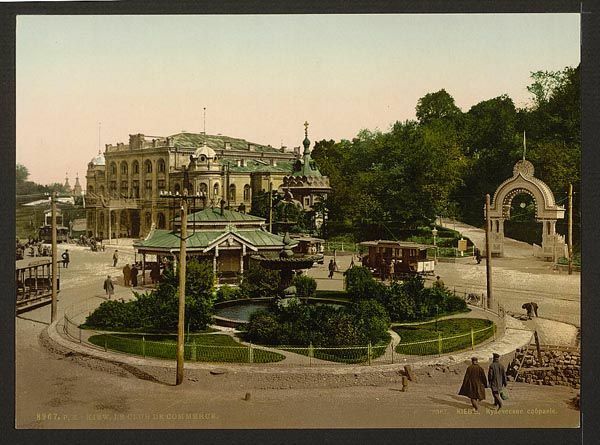 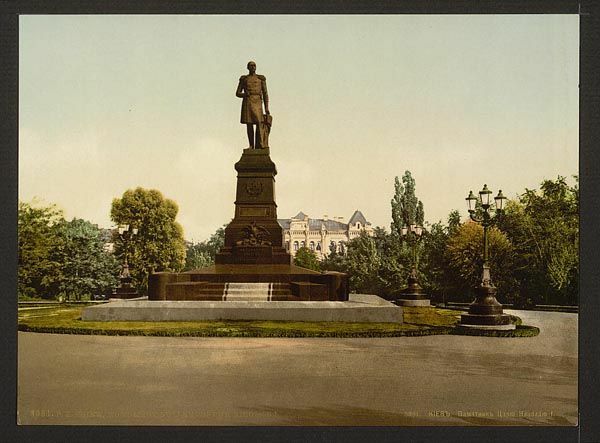 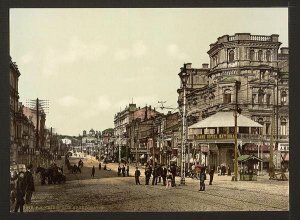 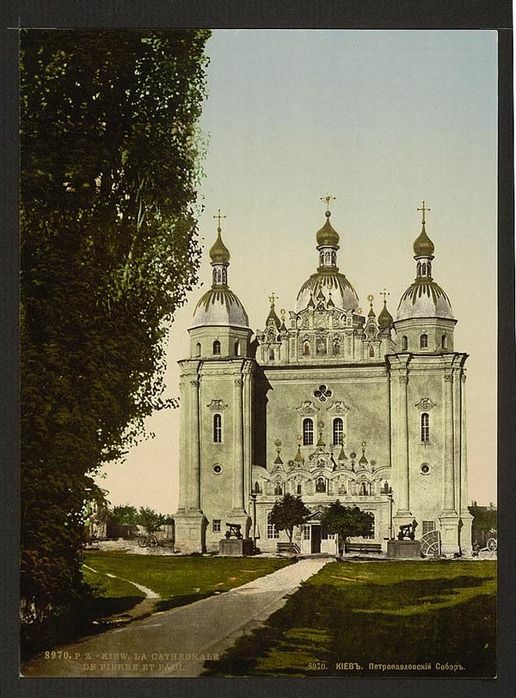 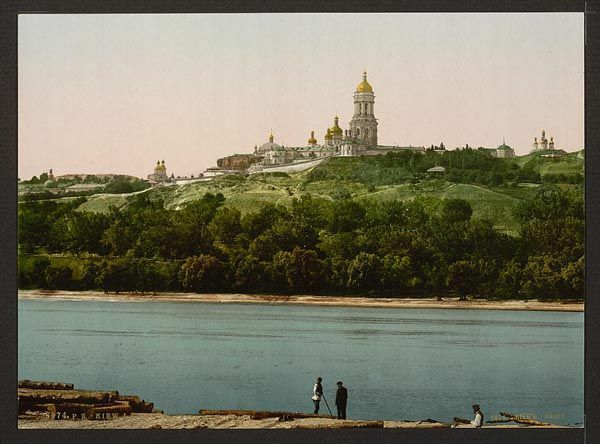 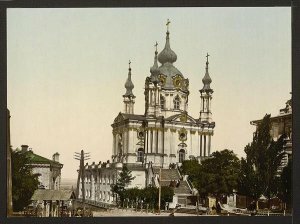 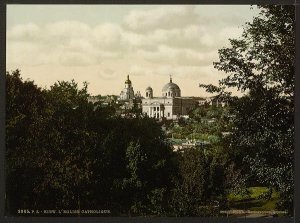 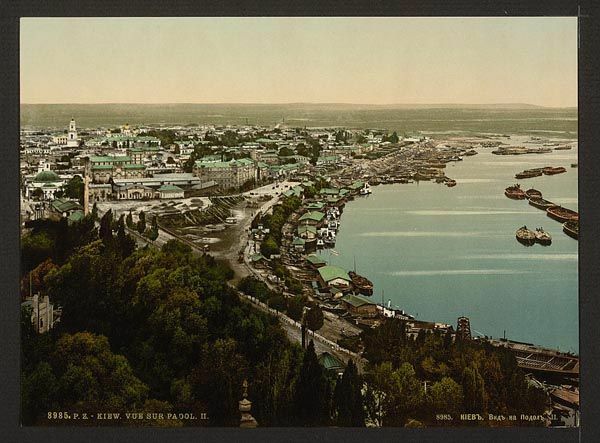 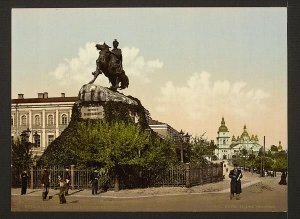 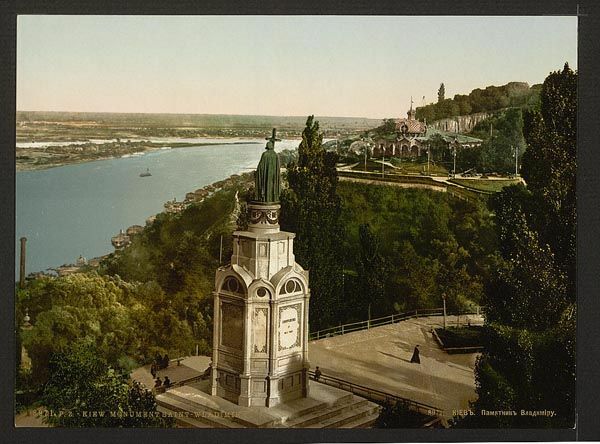 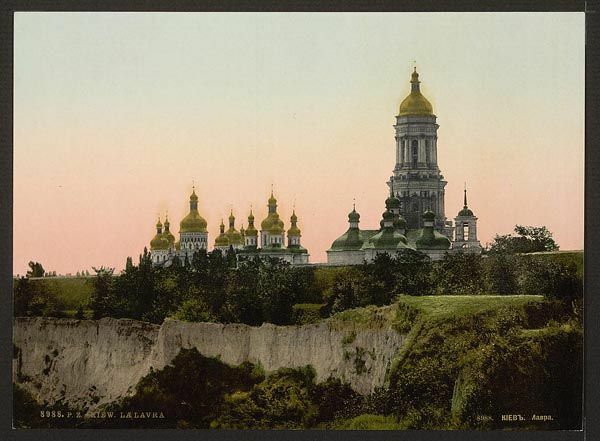 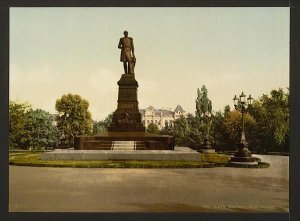 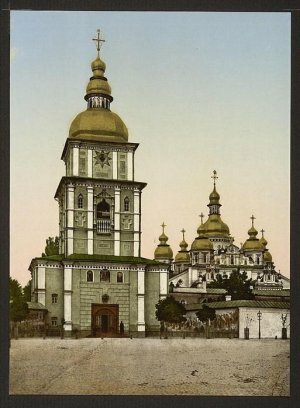 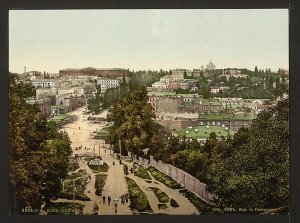 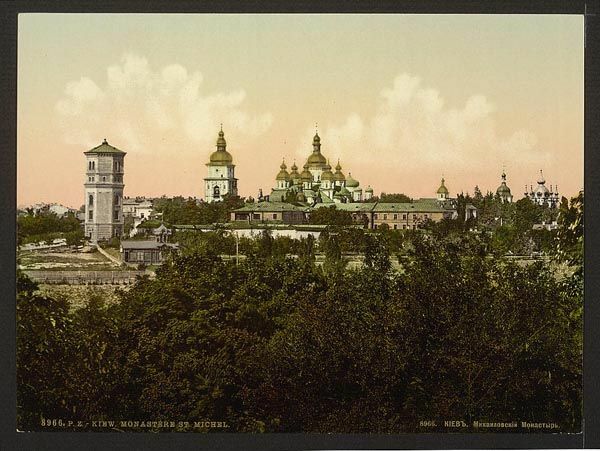 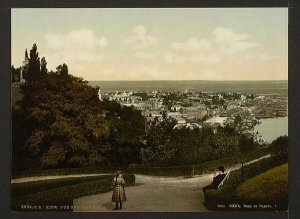 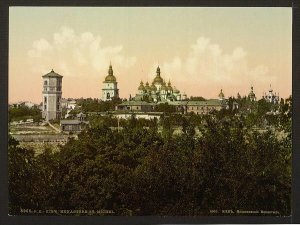 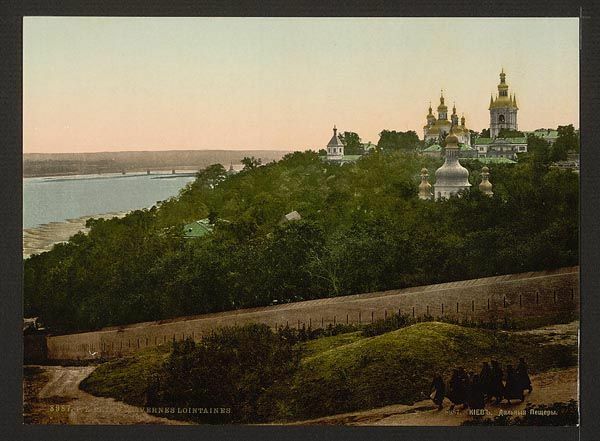 Kyiv photos, made in the beginning of the century are not only a technical achievement, but also an impassionate fixation of what could have become of Kyiv if time had no power over cities and people.